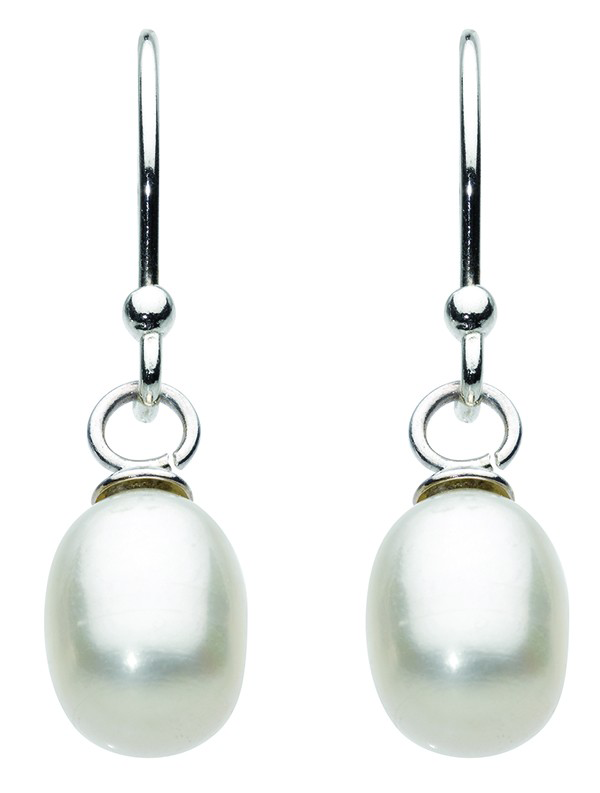 Love is in the air and wedding season is in full swing, and there’s no better jewellery than pearl for that special day. Treat all the lovely ladies in the wedding party to a piece of this stylish and sophisticated jewellery. 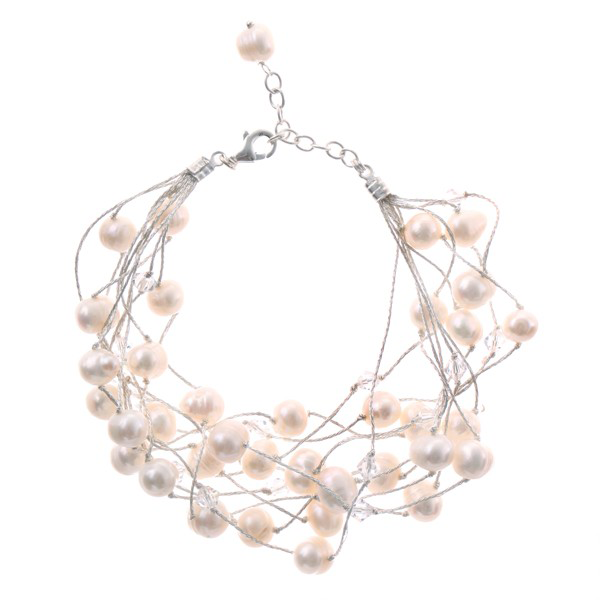 Pearl compliments the traditional ivory or white of the bride's wedding dress without distracting attention from it. 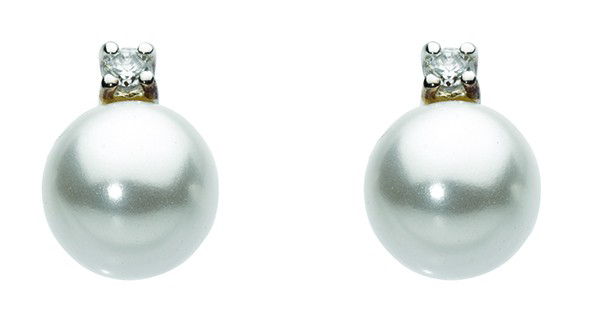 These beautiful but classic pieces will add understated elegance to any bride’s special day. 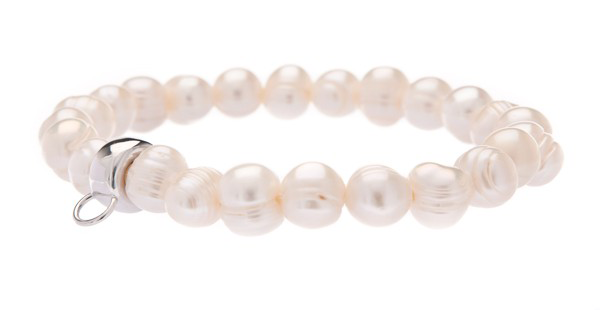 This iridescent ivory freshwater pearl with diamond cut cubic zirconia, set in sterling silver, is priced at £12.99 and is perfect for a bride who wants to keep her jewellery fuss-free. Better yet, the pendant can be matched with her choice of chain length in order for it to sit perfectly above the top of her dress. 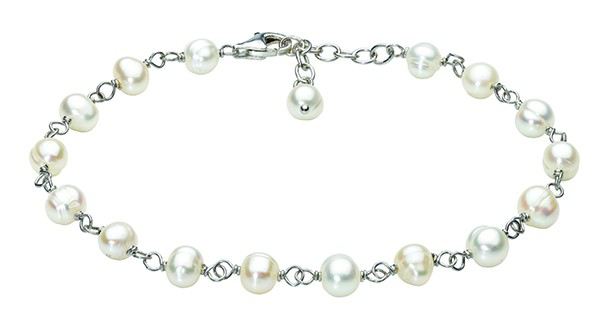 Chains are sold separately on our website or in our stores, along with these sterling silver freshwater pearl and cubic zirconia studs at £7.99, and this sterling silver and freshwater pearl chain bracelet at £24.99, that look great with the pendant. Every bride needs her friends by her side to look gorgeous too, so treat them to this beautiful matching loop pendant and earrings. 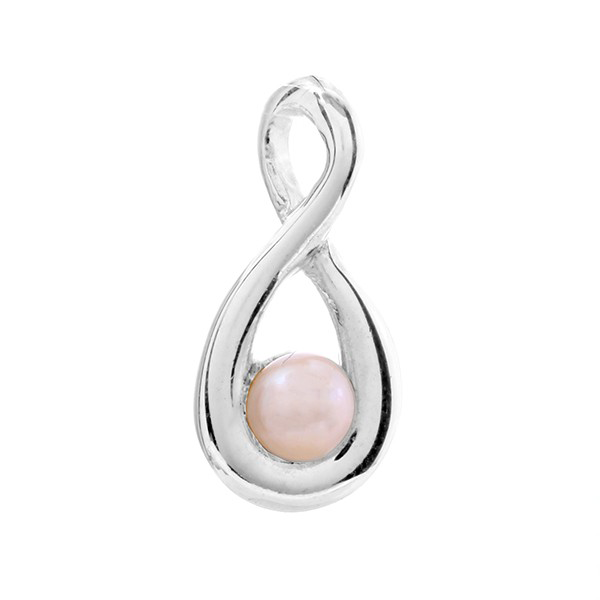 With freshwater pearl set in sterling silver, again the pendant can be matched with a personal choice of chain. Buying for multiple bridesmaids can be expensive, but with the pendant costing just £12.99 and the earrings £19.99, these pieces make sure keeping your bridesmaids looking lovely is affordable. 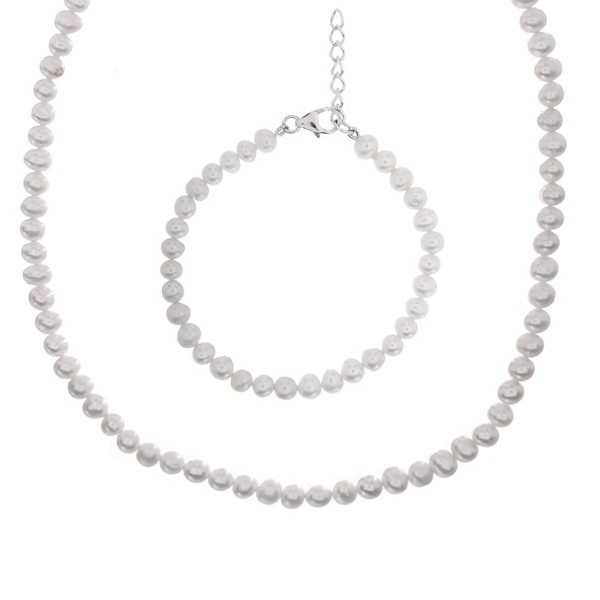 If there’s one best friend or sister that deserves something special, why not treat them to this delicate pearl necklace with matching bracelet. 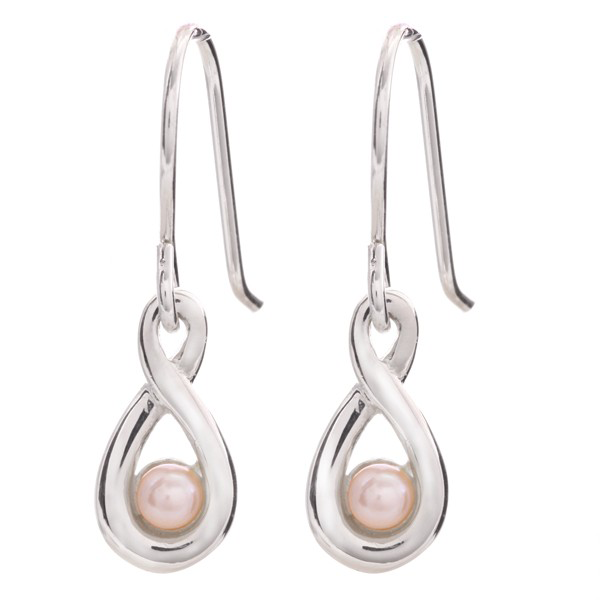 These freshwater pearls effortlessly sit on a strand of liquid sterling silver. The necklace is priced at £22.99 and the bracelet at £17.99. Our mums love to look glamourous too, and they’re sure to deserve a big treat for being there for all the pre-wedding planning, arrangements and jitters! 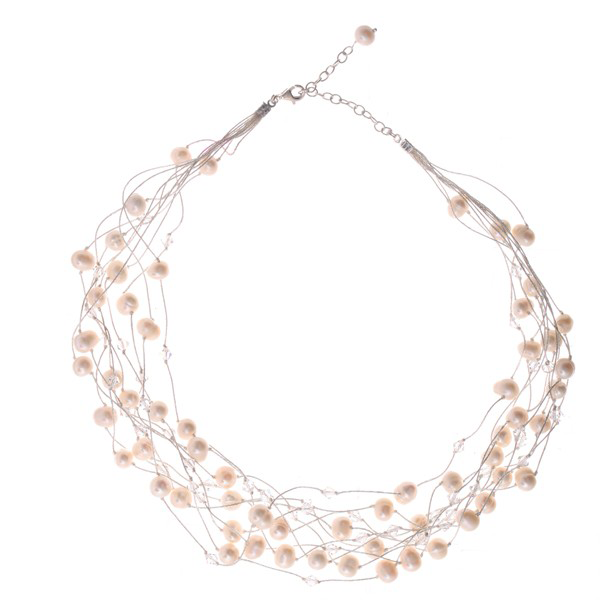 This stunning multi-strand necklace is priced at £45 and is made from silver coloured silk thread that has been decorated with freshwater pearls and clear crystals. The matching bracelet is also available at £24.99. 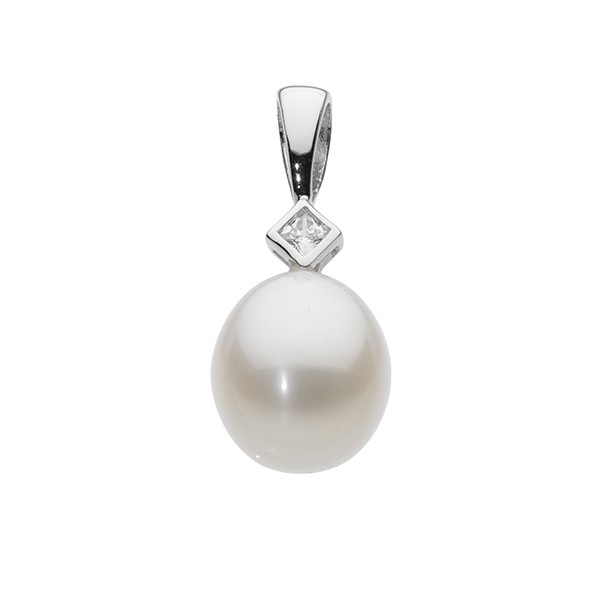 Get the groom’s mum feeling part of the family by treating her to some fabulous pearls. 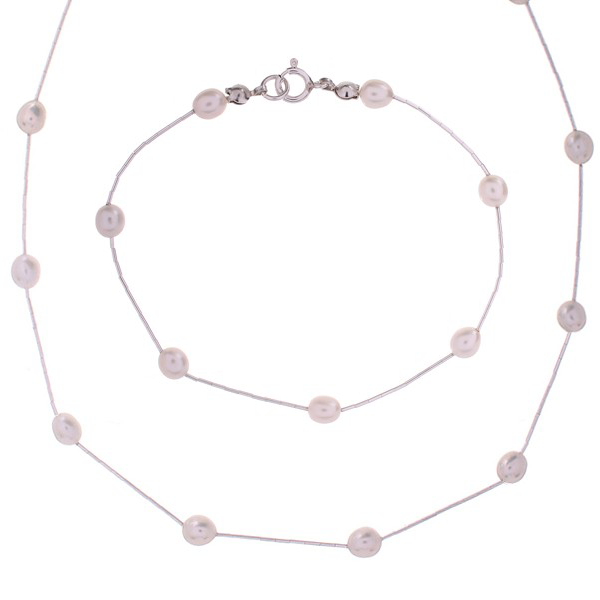 This classic 18 inch freshwater pearl necklace at £30 can be matched with a simple freshwater pearl bracelet at £14.99, and sterling silver and pearl oval drop earrings at £12.99, to make sure your mother-in-law to-be will feel beautiful too. We can’t forget those angelic little ones who make the wedding party “ooh” and “aah”. 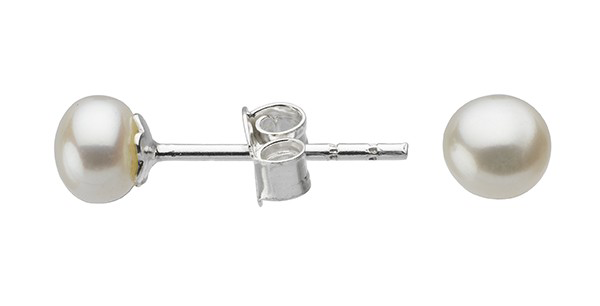 Treat little ears to these small freshwater pearl studs at £9.99 whilst older girls will cherish this freshwater pearl and sterling silver bracelet at £19.99, which has a link they can add a pretty and fun charm to. All jewellery is available from our website or our stores subject to availability. Sterling silver chains for the pendants and charms for the bracelet are sold separately on our website or in store.